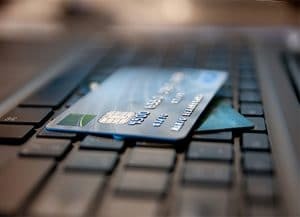 According to a recent study from Juniper Research, online payment fraud losses from eCommerce, airline ticketing, money transfers and banking services will reach $48 billion annually by 2023. High level data breaches are a critical driving force, resulting in online payment losses and theft of personal information. Personal information is being used less for pure identity theft and more to create synthetic identities. While the industry has tools and solutions to combat synthetic identities, many struggle to detect the behavioral giveaways in this type of fraud. After testing groups, Juniper Research found that the groups using a combination of malware and cross-channel approaches resulted in more complex fraud. Procurement of omnichannel fraud prevention services and assessment strategies will prove critical for effective fraud prevention.